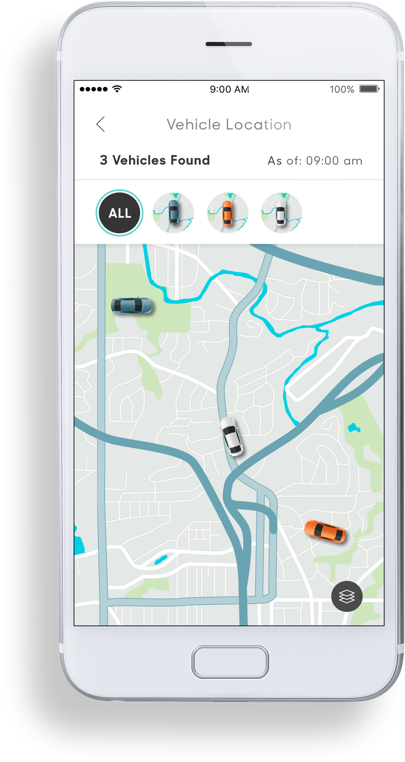 For just $10 a month, you can take care of your car and everyone in it. 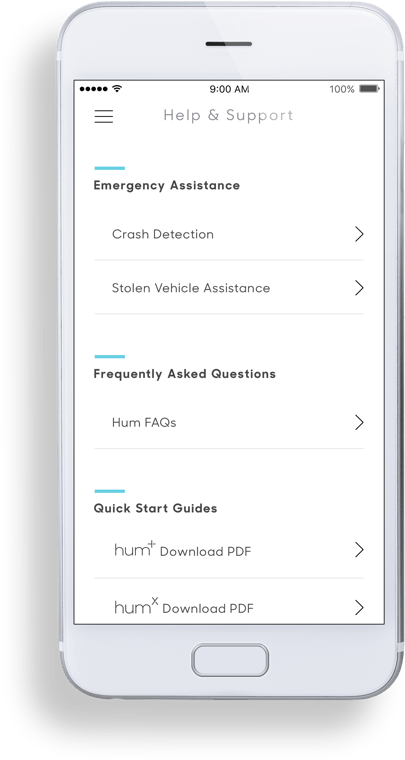 Hum&plus; gives you 24/‍7 Crash Response, Pinpoint Roadside Assistance, Vehicle Diagnostics, Stolen Vehicle Assistance, and so much more. *2-year subscription required plus taxes and fees. 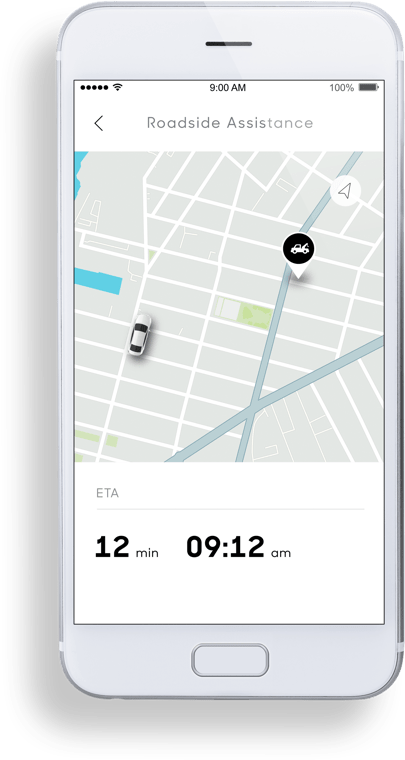 $40 One-time activation fee applies. Smartphone not included. Auto Pay sign up using bank account or debit card only & paper free billing may be required. Data usage applies. 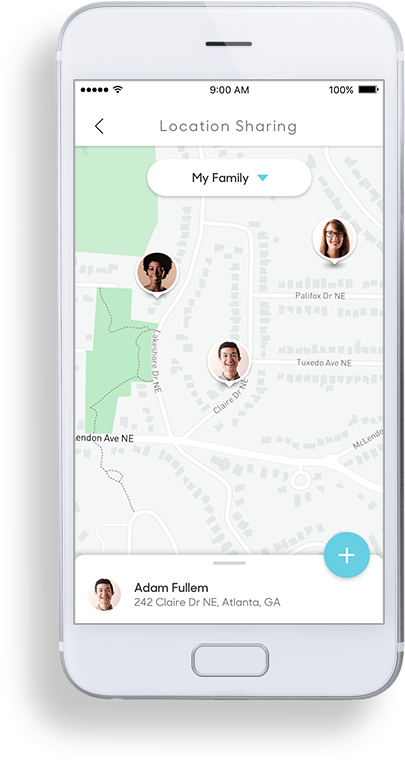 Coverage not available everywhere; see vzw.com. 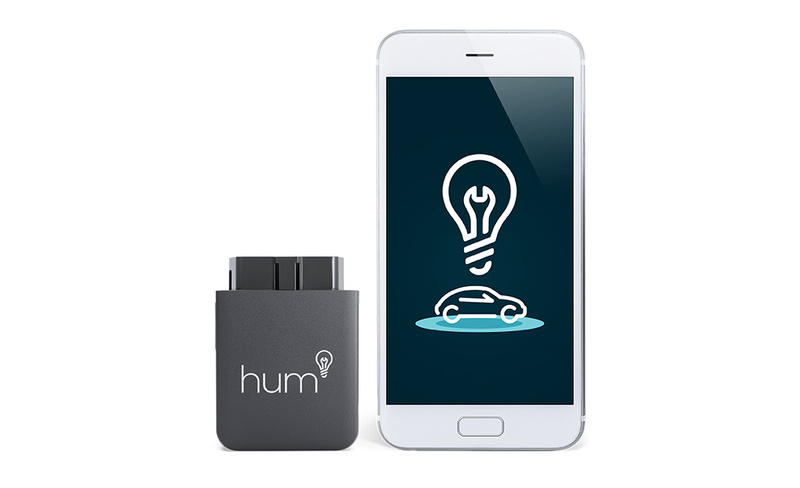 Hum&plus; OBD Reader Plug the Hum&plus; OBD (On-Board Diagnostics) Reader into your car’s OBD-II port to get detailed information about your car’s health and enable location-based features, Crash Response, and more. 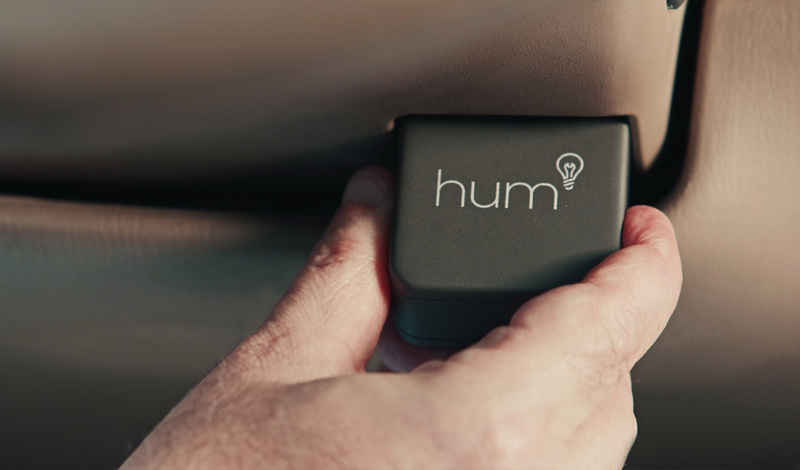 It's easy to get going with Hum Once you receive your Hum&plus; OBD Reader, download the free Hum App and follow a few simple steps to activate your service. Hum&plus; is the connected car service that helps you and your loved ones stay safer on the road, in control of your car, and on top of vehicle maintenance. 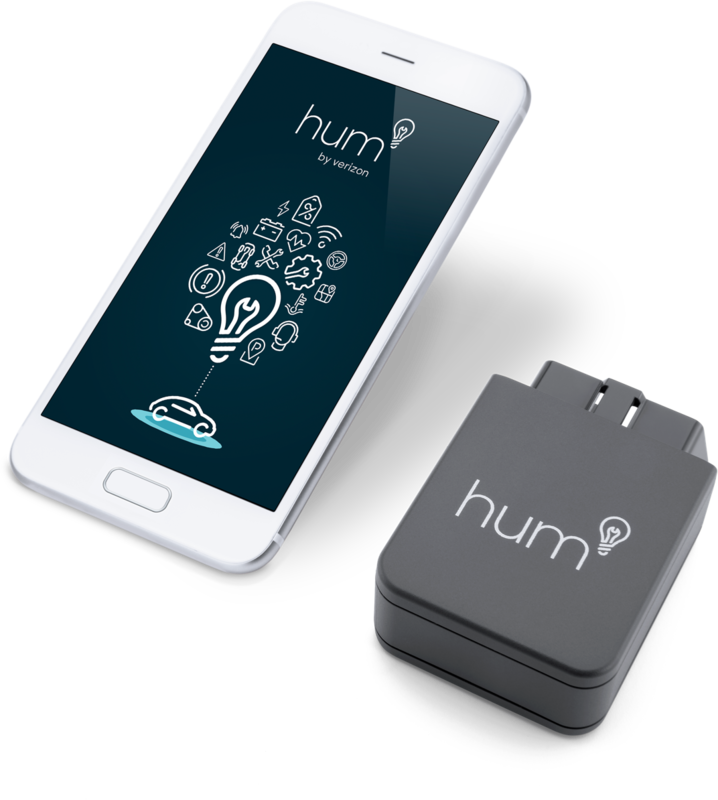 Install your Hum&plus; OBD Reader, download the free Hum App, and activate your monthly subscription to access all Hum&plus; features. 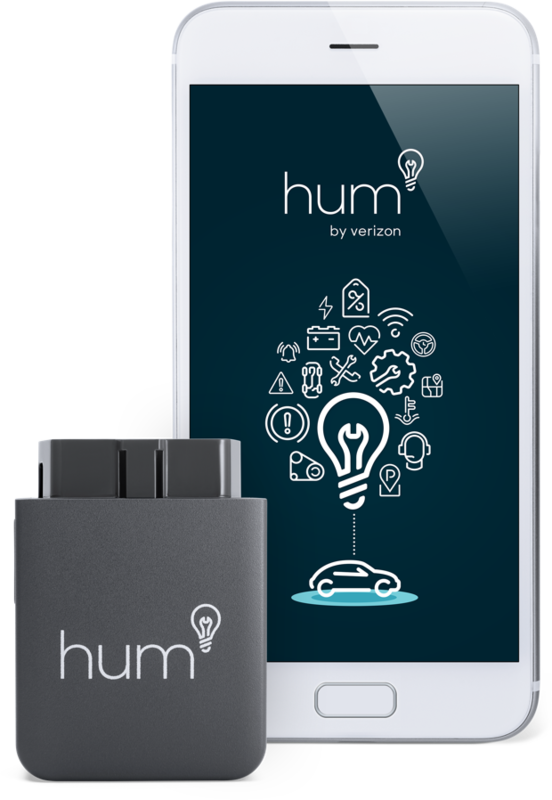 You do not need to be a Verizon Wireless customer to use Hum&plus;. 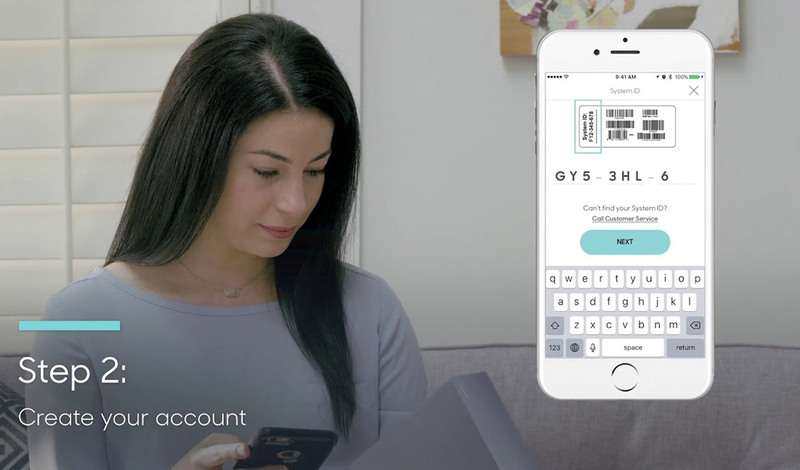 Simply purchase the Hum&plus; equipment from hum.com, a Verizon Wireless retail store, or a participating retailer, and download the Hum App to get started. You must activate your monthly Hum&plus; Service subscription in order to use all Hum&plus; features. When factors such as sudden changes in speed or direction are detected by your Hum OBD (On-Board Diagnostics) Reader, the incident registers as a collision, and the Hum emergency response center is notified.